Asking for personal help has to be one of the most difficult things to do. Whether it’s for relationship advice, parenting advice or financial advice, nobody wants to admit they can’t go it alone. 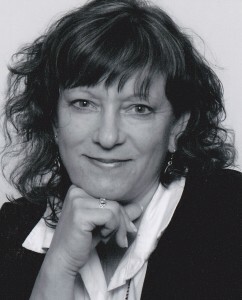 Navigating the financial counselling world can be a tad daunting. 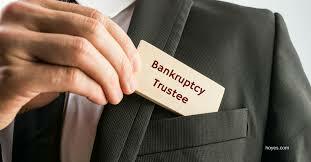 I mean, do you call a Trustee In Bankruptcy? 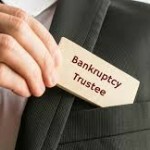 (now bearing a new title, ‘Licensed Insolvency Trustee‘). 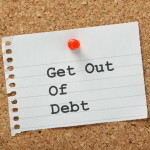 What if you are not wanting to go bankrupt (well, no one actually wants to go bankrupt…so for greater certainty, you don’t feel you are at that point in your finances). 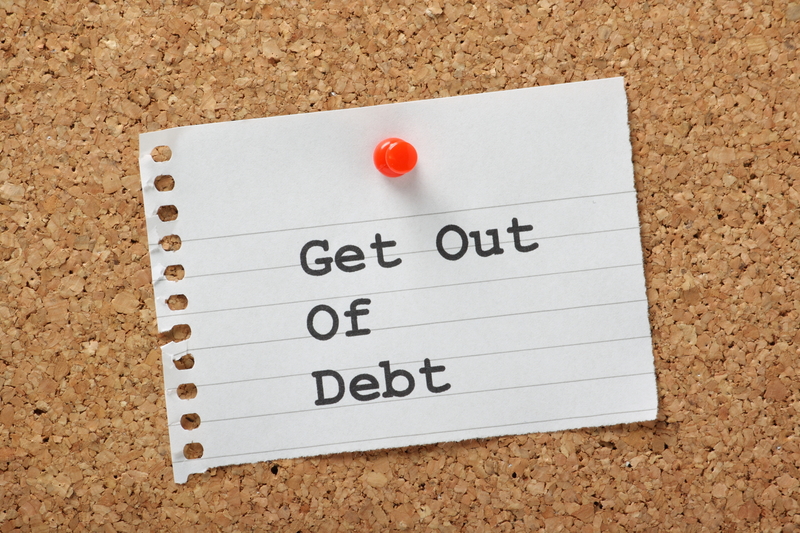 Do you call one of those Credit Counselling Services that you see advertising? But they are not local, isn’t it better to meet with someone local? Or perhaps the anonymity of dealing with someone over the phone, via the internet, is more appealing to you? What about Orderly Payment of Debts? You recall hearing that mentioned. How do you get a hold of them? Can they help? Maybe you should call your banker and talk to them…so embarrassing you think, but really, that’s what they are there to do, right? Please allow me to provide a summary of the types of places you can go for help and when you might want to choose each one. First, I almost always suggest that you go to your bank. If not to see what they can/will do, but to rule that out as an option. I also suggest, that following your meeting with the bank, you get a second opinion. Don’t sign anything that day, talk to at least one other professional, let them know what they bank offered to do (if they said they could/would help) and get another opinion on how this helps you. Why do I suggest this? Because, what the bank is offering you may only be a band aid solution, a temporary fix, and one that may not be enough. For example, let’s say you have too much debt and the bank offers to consolidate for you. They don’t look closely at your budget to see if the payment fits with your lifestyle, they rely more on acceptable debt ratios. What if the new payment is still not manageable with your current lifestyle, and 6 months later you find you are still struggling? Better to know that up front so you can make another choice. If you have an EAP Program as part of your Health Benefits Package, chances are they offer Financial Counselling advice. It is usually a toll free number service. The counselor will provide you with advice on who to contact based on a preliminary discussion with you. This may help you avoid going to the wrong professional initially and help streamline the referral process. At the very least you will have the opportunity to vent to someone; it’s amazing at the clarity that can come from the simple act of venting. I’m not really a fan of this option. Only because there are so many non-legislated companies out there that, unless you know what you are looking for, there is a good chance you may pay much higher fees than you need to. Having said that, there are reputable companies. I would ask for a referral to one of these companies from one of the other resources mentioned in this blog. This one is a bit challenging as well, only because they (Accredited Financial Counselors) are hard to find. I imagine it is because it is a difficult profession to make any money at, hence the reason, the most successful ones, are typically not-for-profit. Generally speaking, you pay a fee for independent advice from someone not connected to any type of other service (ie an investment firm). I don’t want to generalize here because there are great Investment Advisers and other professionals, that, even though they sell another product or service, offer independent advice that is in YOUR best interest. Again, it is likely best to ask for a referral, or, at the very least, do some research online. This option, in some sense, is your last, as Bankruptcy is always the last option, after everything else has been explored. Having said that, I also believe that this should be your first option. Why? Because LITs will (should) explore ALL options with you and help you make the best decision, referring you to the other professionals listed above if that is in your best interest. Talking to a LIT does not mean you are declaring bankruptcy. At the very least, a LIT will review the option of a Consumer Proposal with you as an alternative solution. In addition to LITs there are some provinces that administer Consumer Proposals. In essence, these professionals, offer the exact same service at the exact same price as a LIT. (An example of government competing with the private sector, an odd situation if you ask me). I did not add an option to explore Orderly Payment of of Debts, only because it is becoming an obsolete options, with the emergence and revamping of the Consumer Proposal option. A LIT or one of the other professionals mentioned above can certainly explain it’s merits if they exist for you. The moral of this blog is that there are many professionals out there who can offer you advice and guidance on what to do next. Many times there is no fee to have the initial consultation (EAPs, Banks and LITs do not charge an intial fee, for example). There is no good reason for you to go it alone, with so may awaiting your call with a helping hand.